Spare PICAXE download cable (stereo connector). 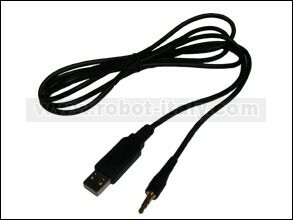 Spare PICAXE USB download cable (stereo 3.5mm connector). Suitable for all PICAXE boards. 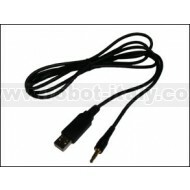 Connects to computer USB port.